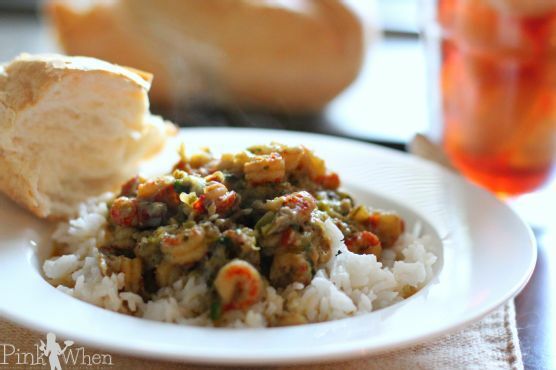 Cajun Louisiana Style Crawfish Etouffee might be just the Creole recipe you are searching for. One serving contains 337 calories, 10g of protein, and 24g of fat. For $1.3 per serving, this recipe covers 16% of your daily requirements of vitamins and minerals. This recipe from Pink When has 1519 fans. From preparation to the plate, this recipe takes around 45 minutes. Head to the store and pick up chicken bouillon cubes, water, flour, and a few other things to make it today. It is a good option if you're following a pescatarian diet. All things considered, we decided this recipe deserves a spoonacular score of 61%. This score is pretty good.  Try Magnolia Bar and Grill Crawfish Etouffee – it doesn’t have to be Mardi Gras to enjoy a Cajun, Crawfish Jalapeno Cheese Cornbread topped with Crawfish Etouffee, and Crawfish Etouffee for similar recipes. Chardonnay, Gruener Veltliner, and Muscadet are great choices for Crawfish. Though different seafoods can certainly call for different wines, generally a crisp, light-bodied white wine or a sparkling white wine will do the trick and not drown out any subtle flavors. The Buddha Kat Winery Chardonnay with a 4 out of 5 star rating seems like a good match. It costs about 25 dollars per bottle. We barrel ferment our Chardonnay and age it in a mix of Oak and Stainless. Giving this light bodied wine modest oak character, a delicate floral aroma, and a warming finish.